In recent years, Vintage Style has been much preferred by the newlyweds because it transforms the old into something new and modern. 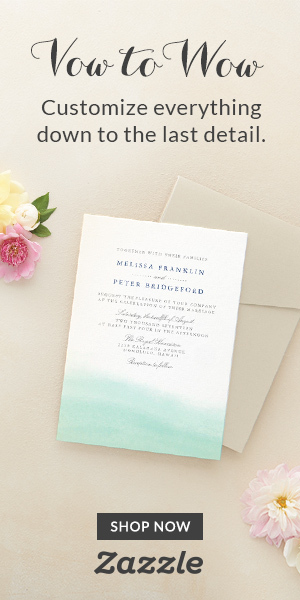 If you have chosen this wedding style, we think this invitation is the best for you. 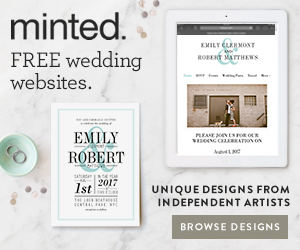 Using our free printable templates, you are just a few clicks away from creating the perfect wedding invitation for your special guests. All you have to do is just to download the attached compressed file below, then choose your preferred file type (PNG or PDF) and add your names on it, followed by custom invitation text and voila – you can print the perfect wedding invitation at your own printer or at your favorite print shop right around the corner.